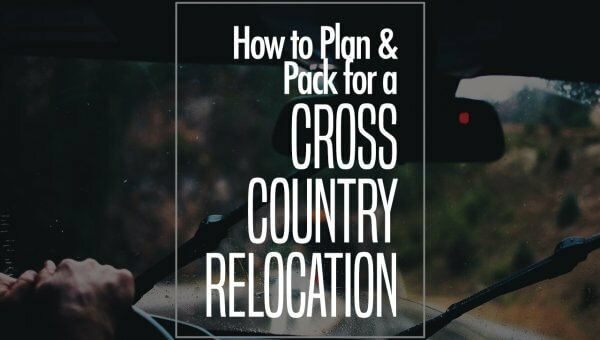 Relocating is a tedious job with the potential for mishaps and unforeseen events that make planning complex. Hiring an all-in-one moving and storage company at the beginning of your move alleviates many concerns, providing you with the resources to overcome any obstacles that may arise during the move. Professional movers alleviate safety concerns from the job, as well as stress, since they have the manpower, tools, and equipment to move your belongings. They also provide storage units and facilities when you need extra space when relocating, whether you’re waiting to buy a home, staying with friends and family, or in the middle of a home renovation. 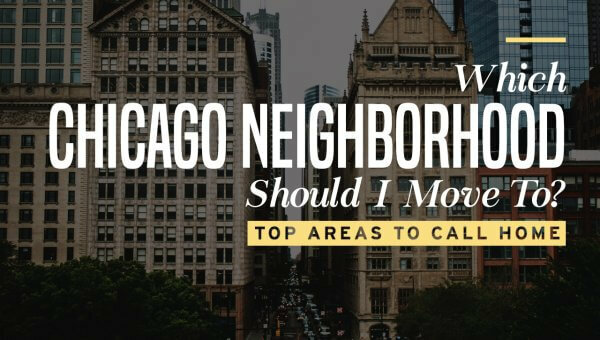 When you’re looking for a full-service mover in Chicago to assist with your moving and storage needs, call Cheap Movers Chicago. We’ll help you find the services you need at budget-friendly rates, from reputable moving companies. Cleanliness: A clean facility is a sign of a professional company working for the needs of their customers. Always choose a facility that is neat and dirt-free. Security: Security is essential when renting a storage unit. Choose a facility that uses an access-control system and monitoring to fully secure your belongings while they’re being stored. 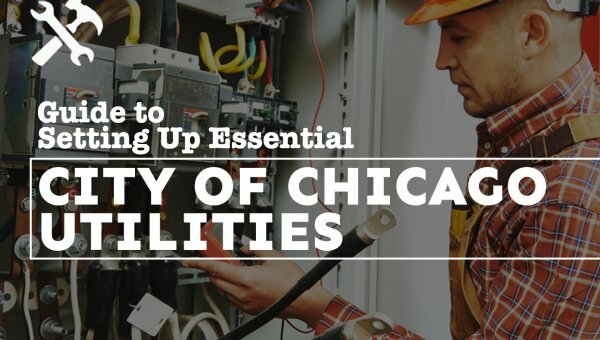 Accessibility: When can you access the unit? Some facilities have limited hours while others offer 24-hour access. Affordability: Compare pricing with several storage facilities before choosing. A good company always offers their customers a great deal. It may be most economical to store your goods at the moving company’s own warehouse. This option also streamlines the move, as your mover can pick up your goods and place them in storage for you, then deliver them when your new space is ready. Selection: A storage unit company offers a wide selection of sizes to accommodate the various needs of its customers. Why rent more space than you need or stuff your belongings inside a unit that’s too small to accommodate the items? Climate-Control: Climate-controlled facilities are best suited for long-term rentals. Moisture, heat, cool air, and humidity can damage many items placed in storage. Selecting a unit with temperature and humidity controls helps prevent deterioration of your personal belongings. Residential: Moving to a new home is exciting, though the stress of a move can quickly erase the smile from your face if you’re without a moving company. A pro mover will help you safely relocate down the road or across the state and can provide storage for your furnishings, boxes, and other belongings. Commercial: Moving the equipment, paperwork, desks, and more from a commercial facility is not a task to attempt without professionals by your side. Find the solution for moving and storing your business’ things as you transition to a new office space through Cheap Chicago Movers. Furniture: Moving companies have the tools needed to safely, easily move furniture into storage without causing any damage in the process. Why injure your back moving furniture when you can hire a crew with the know-how to do the job right? Wine: It is important to appropriately handle wine when moving it to a new location. Rather than learn these techniques, allow the experts to safely relocate your wine collection into a climate-controlled storage unit. Here, it will last for your future enjoyment without cluttering up your home. Documents: Important documents require the expertise of professional movers when it is time to relocate them from one location to another. 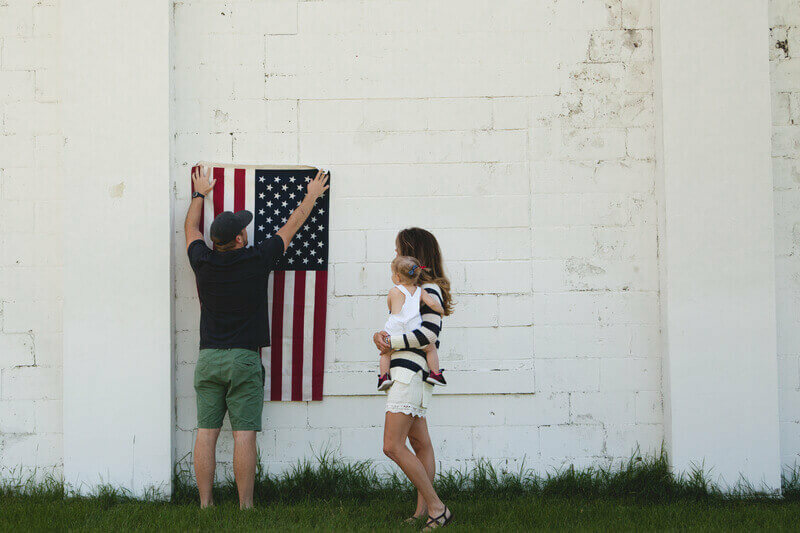 Whether it is photographs and heirlooms, tax documents, or business information, protect it during the move and place it in a dry storage unit for safe-keeping. Art: One scuff could ruin a piece of art. Do not take this risk when professional art movers have the techniques to move your art perfectly to its new location. 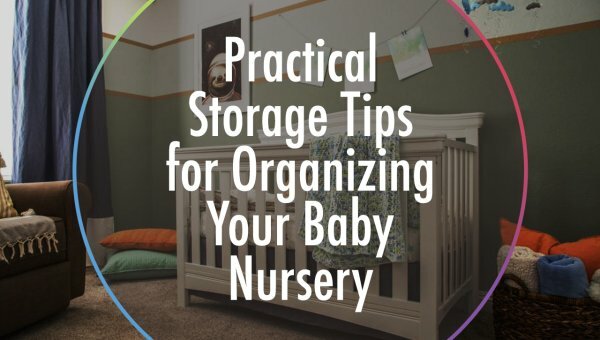 Don’t toss your items inside of boxes and fill up your storage unit without first learning a few tips to safe storage. 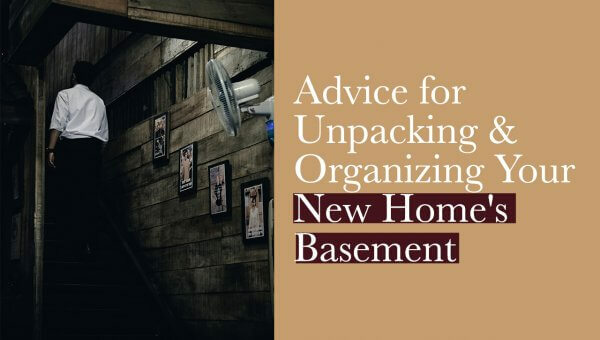 Thoughtless packing and storing creates headaches, hassles, and an unorganized unit that is not easy to access when necessary. Instead, use these storage packing tips to your advantage to get the most out of your rental experience. Do not overload the boxes when packing. This may cause the bottom to fall out, resulting in damage to your items. The extra weight can also cause you to strain your back when lifting or add danger if the box falls. It may seem best to purchase several box sizes, so it is easier to store items from various rooms of various size. But, the truth is, sticking to just one or two box sizes will allow for easier stacking and organization of your unit. Choose a box size that is easy to pick up and large enough to hold an assortment of items. Always buy more boxes than you suspect you’ll use. It is best to have too many boxes than to be without the storage that you need. Fragile items can break with a single abrupt movement or if they’re hit by other items, which is easy to accidentally do when moving. To minimize the risk of breakables shattering or chipping, wrap them with paper, bubble wrap, or other special covering designed specifically for these items. Also be sure each box is stuffed with extra padding to keep the items from jostling around while they are in transit. Just as fragile items should be wrapped before putting them into a box for storage, so, too should furniture. Whether it is your bed frame, the living room sofa, or an antique armoire, each piece is susceptible to scuff marks, chips, and other markings that can ruin the finish and appearance. Furniture wrapping materials, like moving blankets and furniture pads, are sold by many of the moving companies in the area. Check with your local mover or find what you need online. Using a black marker, label the outside of each box with the contents inside. Place this information on the front of the box and the side, so the label is visible from multiple angles. This will save time if you need to retrieve items during the rental period and when you go to unpack. Obviously, you must store boxes on top of one another in a storage unit. However, know the limits. Do not store boxes above head level and place the heaviest boxes on the bottom to reduce risks and injuries. You may want to invest in a rack to accommodate your boxes and make it easier to retrieve them if needed. Discuss the storage unit sizes available with the specialist at the storage unit company. Ask questions and make sure you choose a unit that is compatible with your needs. You certainly do not want to rent an extra unit to store your belongings. For assistance with your moving and storage needs, contact us today! We’ll send you free quotes from Chicago’s best moving and storage companies, so you can find the low-cost services you need!